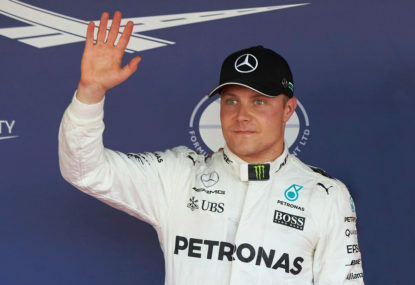 Valtteri Bottas of Mercedes waves to Formula One fans. 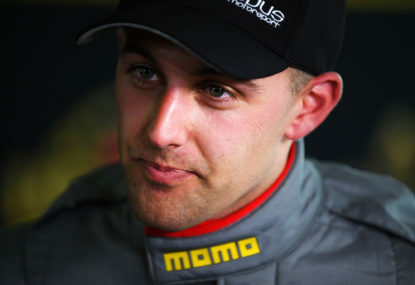 (Image supplied by AMG Petronas Motorsport). There is no seat more coveted in this year’s Formula One silly season than Valtteri Bottas’s Mercedes berth. The reigning four-time constructors champion has been F1’s destination team since it began dominating the sport in 2014, but only once has a prized drive with the team come up for grabs – when Nico Rosberg made his shock retirement in 2016, and even then it was after the season had ended and contracts had been signed elsewhere. Some wrangling with Williams got Valtteri Bottas the plum drive on a one-year deal, but he was renewed for only another single season last year, meaning for the hottest seat in motorsport is up for grabs again – and Bottas’s winless and pole-less start to the season, leaving him 37 points behind title-leading teammate Lewis Hamilton, is allowing drivers to dream of a future with the German marque. The only problem is that Valtteri Bottas has done more than enough to warrant a longer contract extension. Formula One driver Valtteri Bottas (Image supplied by AMG Petronas Motorsport). Bottas’s season so far, much like the man himself, has passed quietly and without fuss, so much so that amidst all the headlines heralding Hamilton taking control of the drivers standings it’s been easy to miss that Bottas should have had two victories to his name could probably have had a third to boot. Maybe his season has been coloured by his qualifying crash at the Australian Grand Prix only minutes before his teammate proved the car was capable of a barnstorming pole, but it would be unfair to criticise the Finn without also paying him credit for his recovery thereafter. 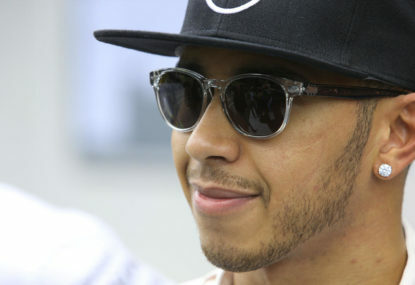 In Bahrain he was the stronger Mercedes driver and would likely have won the race had Ferrari not strategically outfoxed him, albeit accidentally. Though Bottas was fairly reproached for not attempting a move for Vettel’s lead on the final lap, his team must also share the blame for realising too late that Vettel wasn’t going to make a second stop, giving the Finn too little time to close the gap. The win had gone begging. In China he masterfully managed his race to undercut Vettel for the lead, but the late-race safety car that allowed Daniel Ricciardo change tyres and seize victory emerged after Bottas had passed the pit entry, leaving him a sitting duck as the Australian scythed through the field – a second win pulled from under him. 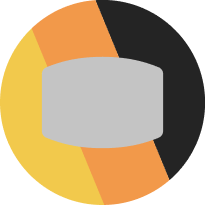 In Azerbaijan Mercedes went on the offensive, gambling on a late-race safety car to give Bottas a free second stop on the fastest tyre, and when the Red Bull Racing drivers crashed, Valtteri assumed the lead. 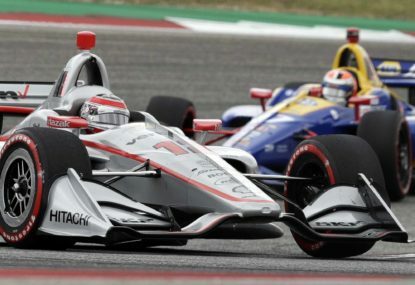 It should have been a thoroughly deserved win as one of the few drivers not to make a mistake in the error-strewn race, but some debris on the front straight delivered him a heartbreaking race-ending puncture instead, making it three lost wins in a row. 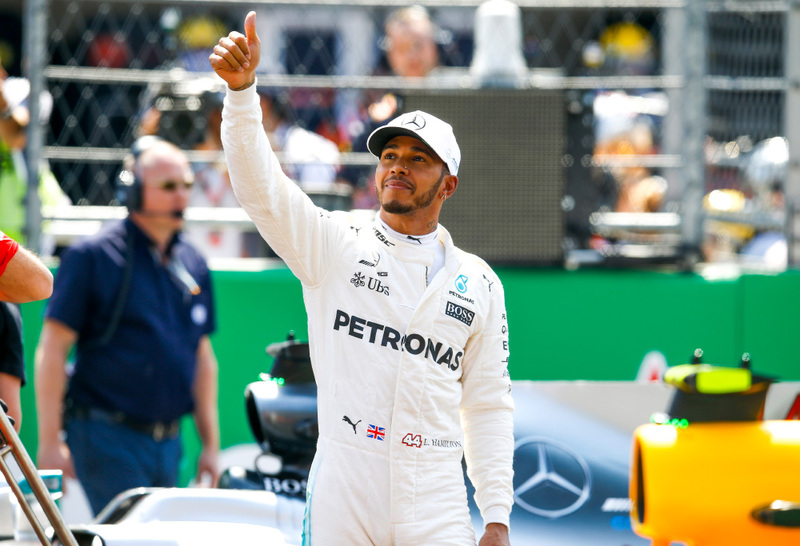 Some will subsequently point, however, to Hamilton’s enormous 20.5-second margin over Bottas at the Spanish Grand Prix as evidence that Bottas’s early season form was simply flattered by his teammate’s ongoing underperformance, but a deeper diver into the race shows this is anything but the case. 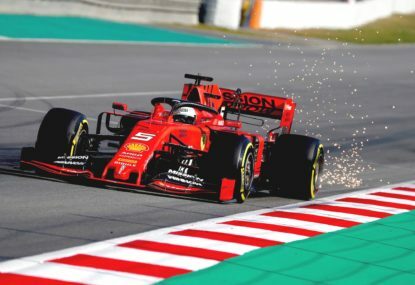 Losing second place to Vettel on the first lap cost him for than just the position; being stuck behind the slower Ferrari on a track where passing is almost impossible lost him time, leaving him with a ten second deficit by his first pit stop. 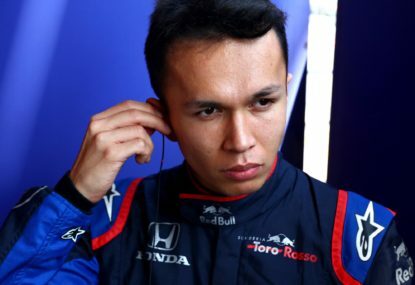 He lost more time thanks to the failed undercut attempt on Vettel, which left him behind Kevin Magnussen’s Haas for a short time and still behind the Ferrari, dropping him 15 seconds off Hamilton’s lead by the time Sebastian made his final stop. 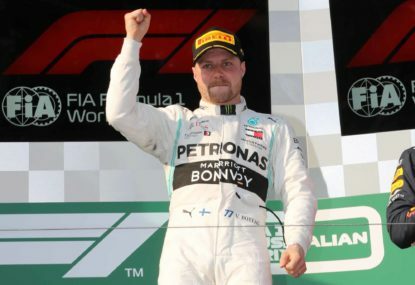 The last five seconds came as Bottas nursed his tyres, which were down to the canvas by the time he took the chequered flag, to the finish to record the longest stint of the race on the medium compound. This is perhaps the most important point to draw from the start of the year. It isn’t simply about Bottas performing strongly; it’s about Bottas performing stronger than he did last season. In doing so he’s demonstrating perhaps the most important driver skill: active development. 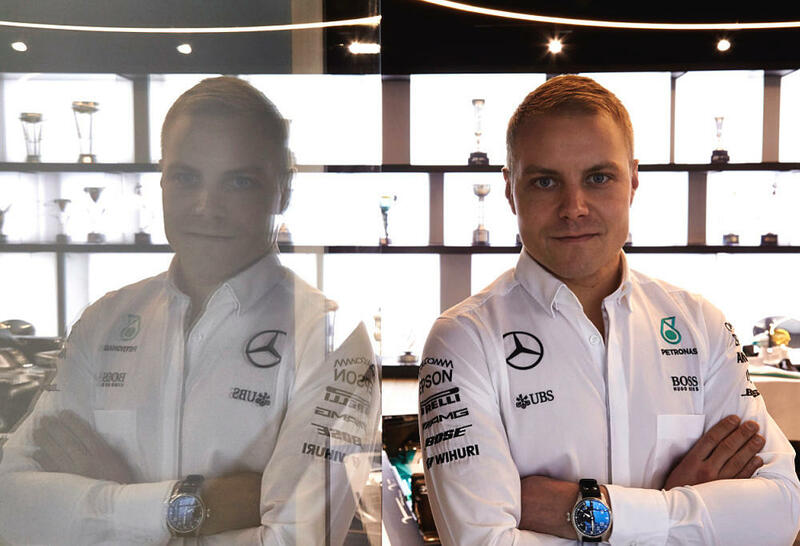 Combined with the well-known positives of having Bottas on the team – his non-political approach, his friendliness with Hamilton – he has made himself a strong case that he will be able to deliver only more strongly with a multi-year deal in his back pocket. The best of Bottas could still be yet to come.